Southwest Building Resource provides a variety of technical support services for the installation of tapered insulation backed by the Firestone Tapered Engineering Design Department. Southwest Building Resource uses the latest technology to offer architects, consultants, general contractors, distributors and roofing contractors a complete, accurate and timely engineered tapered system. 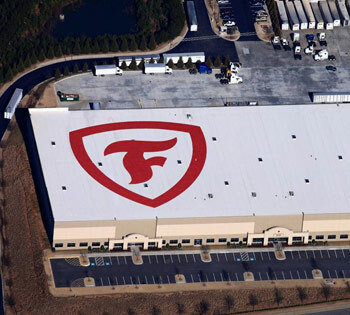 Firestone's Tapered Engineering Design Department is equipped with software that will handle or convert most digitally transmitted drawing formats as well as hard copy prints. Additionally, Southwest Building Resource offers architects and consultants a tapered design assist service. Through this service, Southwest Building Resource creates a professional and effective tapered system design for any project prior to bid. Southwest Building Resource can provide field estimating services including roof area takeoff and laser level deck elevation conclusions. As Firestone promises, Nobody Covers You BetterTM.